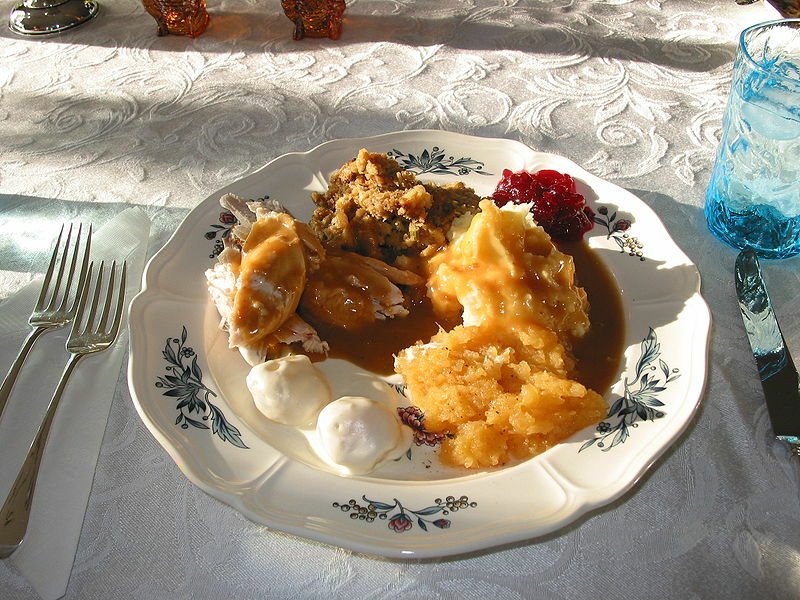 When is the Thanksgiving Day in USA? 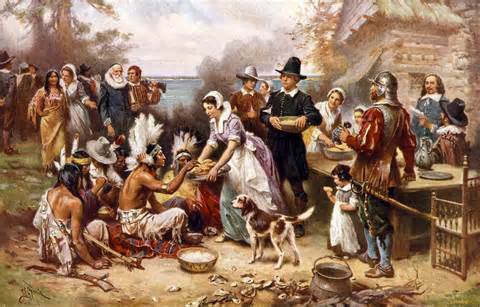 Most accounts trace thanksgiving back to the celbration held by the pilgrims in Plymouth , Massachusetts in 1621. President of the United States , George Washington declared the first nationwide thanksgiving celebration on November 26 1789. In modern times the President of the United States pardons a turkey and thus spares the bird from being slaughtered.